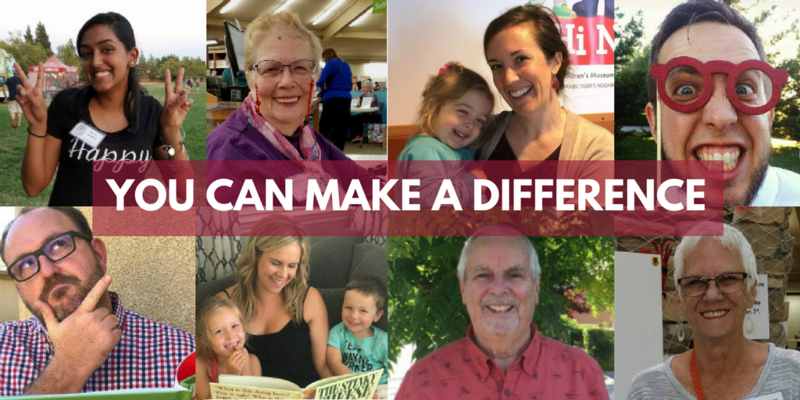 Libraries change lives and donors like you help the Friends provide the funding necessary to bring valuable services to our community. In addition to funding the purchase of new books and media, your donations help fund programs like early childhood literary, STEAM, summer reading, adult literacy and many more. Donations can be made online by clicking the link below, or checks can be mailed to the Friends at P.O. Box 232 Roseville, CA 95678. Small quantities of donations are welcome at each Roseville Public Library branch during business hours. Donation bins are located in the lobby and donation receipts are available to record your donation. For a large donation, please contact the Friends at friends@rosevillefriendsofthelibrary.org to arrange for a drop-off time.